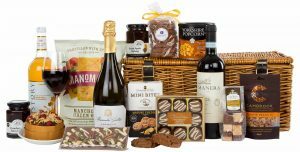 Receive a Free John Lewis Chelsea Hamper Worth £100 With Every Order until 7th December 2018! 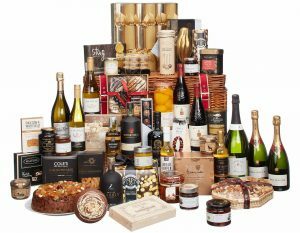 John Lewis Christmas Treasure Chest Hamper Worth £1,000! Marks & Spencer Voucher Worth £1,000! Christmas 3 Day UK Hotel Break up to the Maximum Value of £1,000! European City Break up to the Maximum Value of £1,000! You must book your FREE park home survey before 7th December 2018 and proceed with an installation to qualify for this offer – call our friendly team freephone 0800 222 9722 or email info@blackboxhomes.co.uk to book. The offer is valid for appointments booked before 7th December 2018, but they can take place after if required.